If your in a heavy, steep wave, you'll need a surfboard that's as fast as you can think. This little pintail is narrow and thin, providing ultra fast response in extreme conditions. If you look at the tail line, you'll notice it tapers off smoothly in the last 1/3 of the board. This gives you a fast, but progressive feel when making rail-to-rail transitions. 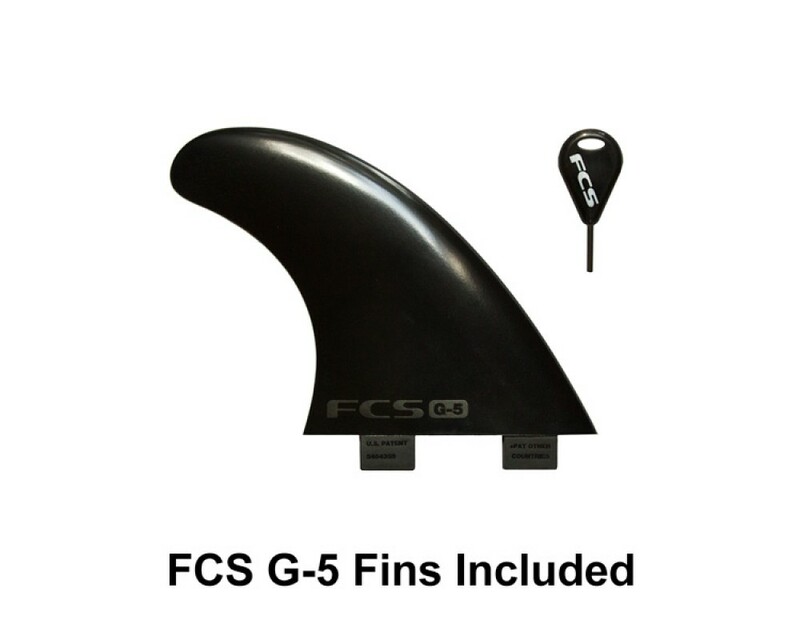 On the bottom deck, you'll find a single-to-double concave that flows into a 5-fin setup. This configuration builds speed with every pump, giving you the ability to push through the tightest of sections. 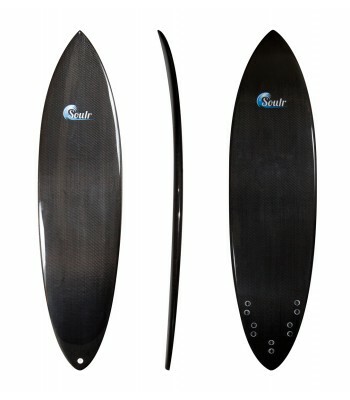 If you need a go-to board for those big wave days, this pintail is it! 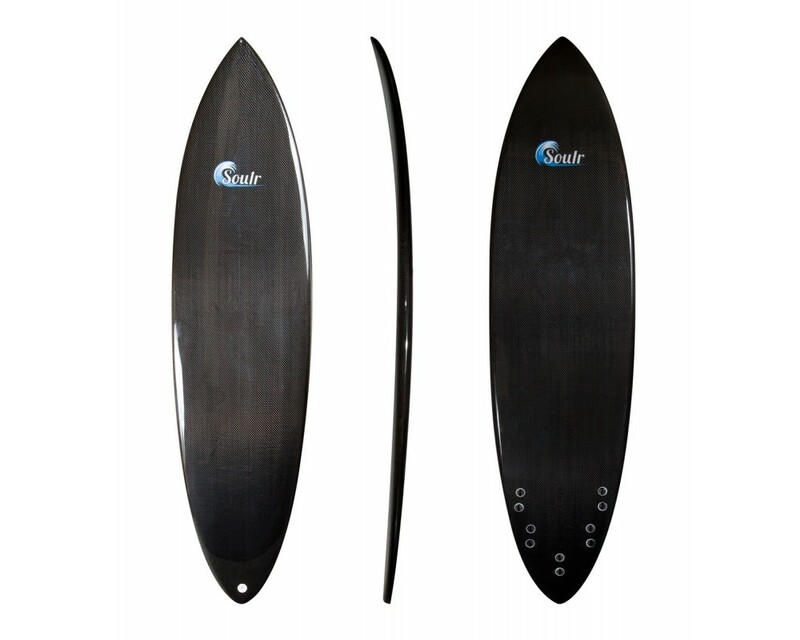 Length 6'1" x 18" x 2.25"